Imagine blissful guests, sipping something silky, as gracious servers weave through the crowd, delivering sumptuous tastes of creatively composed cuisine. 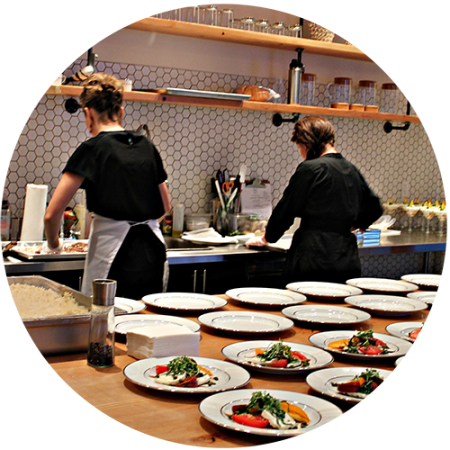 When finding the best catering company in Portland, you might worry you’re wading into crowded and unfamiliar territory. Whether a wedding, corporate event, private dinner or home event, or a sensitive time like a celebration of life; Mezzaluna can provide you the full service support to assure the event and catering details are taken care of. 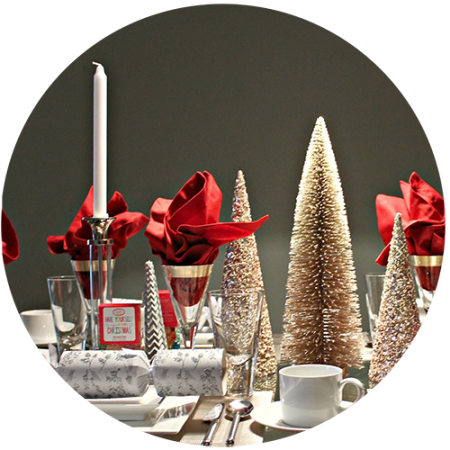 With Mezzaluna Catering and Events, you can rest assured your event will be unforgettable. Our winning combination of food creativity, elegant ambiance and superior service, will leave your lips lingering for more. Tantalize your taste buds by viewing our food gallery. Since our inception, we have amassed a treasure chest of breathtaking photography showcasing our work. 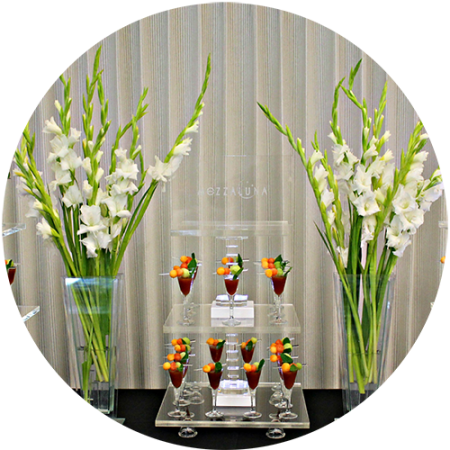 Visit MEZZALUNA’S GALLERIES and see what’s possible when you work with an innovative catering company committed to your event’s success. We promise to treat you like a guest at your own party! Need a caterer for your next event? 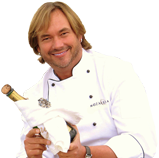 Contact us today or sign-up for Chef John’s e-newsletter for new recipes, event photos and other Mezzaluna happenings!